Harmony. It’s in our name and in our values. Every decision we make, every action we take is true to our highest goals. We’ve taken all we’ve learned over four decades in this business to create the beef industry’s most modern, state-of-the-art processing and fabrication facility. Because we are dedicated to producing superior beef, we’ve developed advanced and innovative approaches to harvest, fabrication, animal welfare and sustainability. 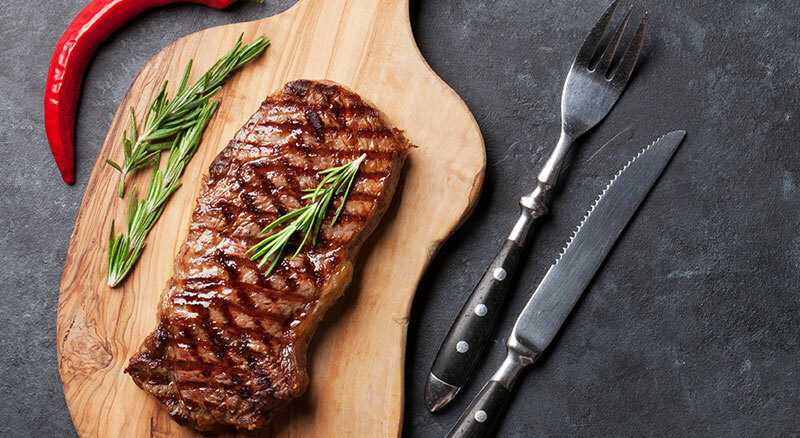 As a result, we deliver an unparalleled beef program that we customize to your needs. Beyond that, we make sure that we deliver on our name. That’s why we’re committed to becoming your trusted supplier, reliable partner, a good community member and preferred employer. Harmony is more than our name – it’s our greatest strength. At Harmony Beef, we succeed when our customers succeed. To ensure that happens, we offer programs that not only produce exceptional quality and consistency, but meet each customer’s unique needs. Our aim is to earn your loyalty by ensuring the highest levels of quality, consistency and food safety in all our products. We know that quality beef comes from quality cattle, which is why we partner with the highest quality producers. These are relationships that are built on trust and reliability – which are a hallmark of our business. Learn More Ultimately, we believe that when innovation meets trust – remarkable things can happen. It’s our promise that you’ll see that in each of our practices and each of our products. We take every opportunity to live up to our name. Unparalleled systems, superior service, and premium products that help to build trust and strengthen our relationships with our customers and stakeholders. Contact UsInterested in learning more about Harmony Beef? Send us a note and one of our experienced team members will respond promptly.